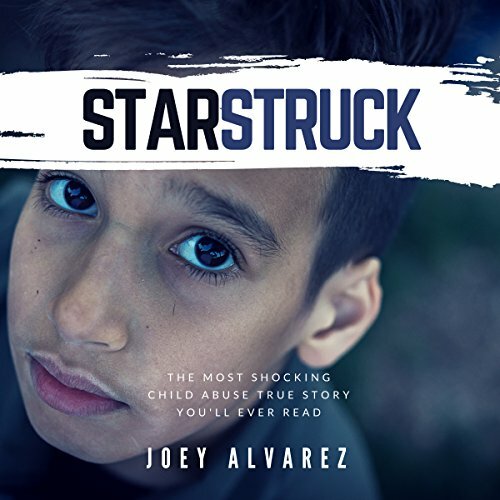 Showing results by narrator "Michael Giorgio"
Starstruck: The Most Shocking Child Abuse True Story You'll Ever Read! Hi there, my name is Joey. Today I'm just another 30-something-year-old guy, living the suburban dream in southern California. But there's something my neighbors don't know about me. Something you'd never guess about me. Something, that up until these past couple of weeks, I'd never dream about telling you. Something you wouldn't believe. In May 1970 aerial photographs revealed what US military intelligence believed was a POW camp near the town of Son Tay, 23 miles west of North Vietnam's capital city. When American officials decided the prisoners were attempting to send signals, they set in motion a daring plan to rescue the more than 60 airmen thought to be held captive. 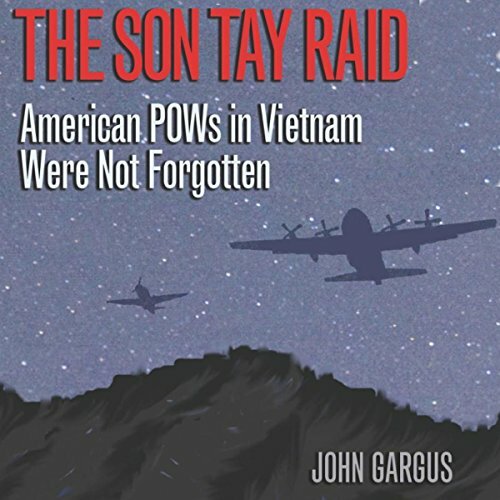 On November 20 a joint group of volunteers from US Army Green Berets and US Air Force Special Operations Forces perfectly executed the raid, only to find the prisoners' quarters empty; the POWs had been moved. Sean Waters is down on his luck, thanks to the economy, and winds up working for his domineering father's car dealership. It's not the greatest job, but it's a paycheck. The only problem? He's got a wicked crush on the general manager, Jackson Rayburn. Nik's once boring life had been flipped upside down overnight. He left a successful and lucrative career to pursue his passion of photography. It was hard to resist the opportunity to be the assistant to Jean Pierre, a world-famous photographer. A trip to India to search for the mysterious white tiger was just the type of adventure Nik was missing in his life. As a writer in Wired magazine puts it, Neil Young is a "folk-country-grunge dinosaur [who has been] reborn (again) as an Internet-friendly, biodiesel-driven, multimedia machine." 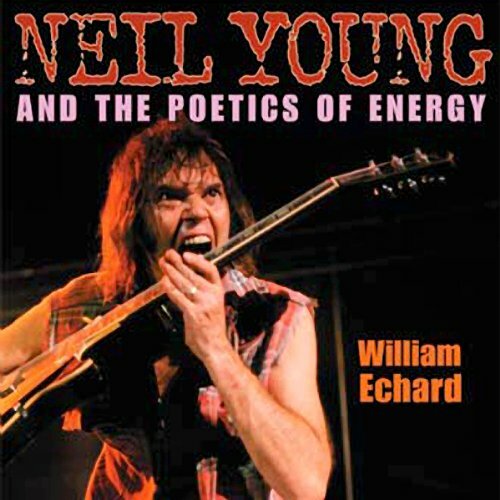 In Neil Young and the Poetics of Energy, William Echard stages an encounter between Young's challenging and ever-changing work and current theories of musical meaning - an encounter from which both emerge transformed.